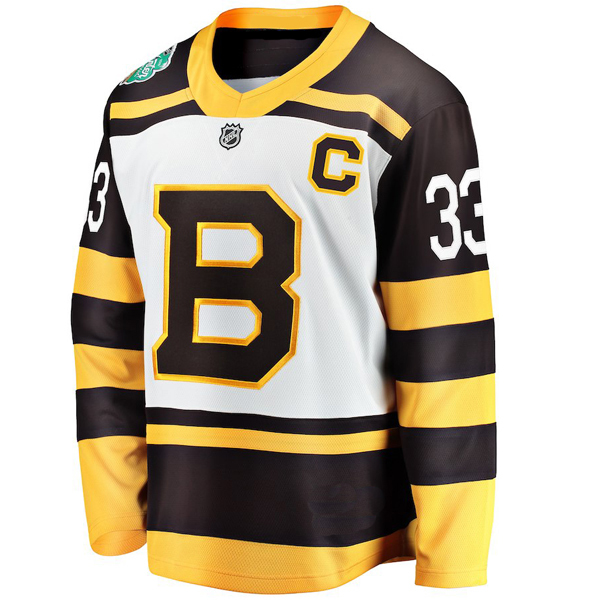 One of the best parts about the Winter Classic was seeing the logos and throwback jerseys each team will wear for the Classic. 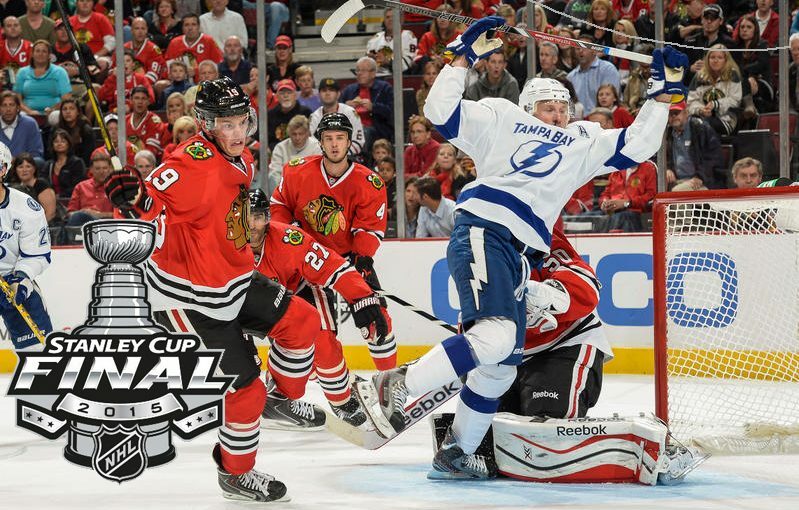 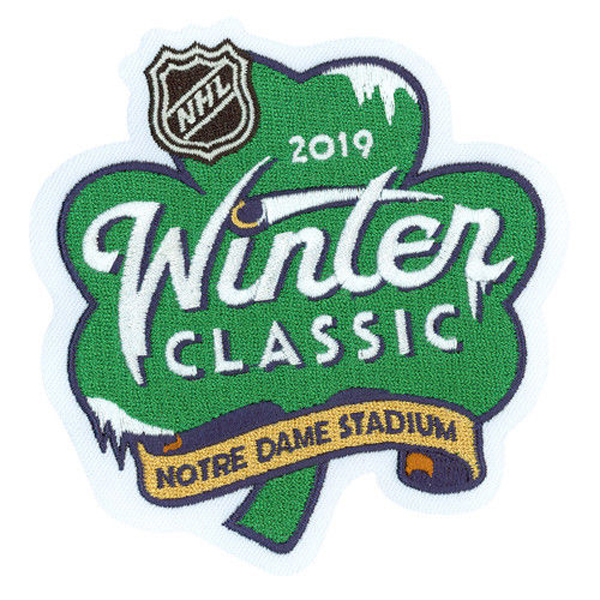 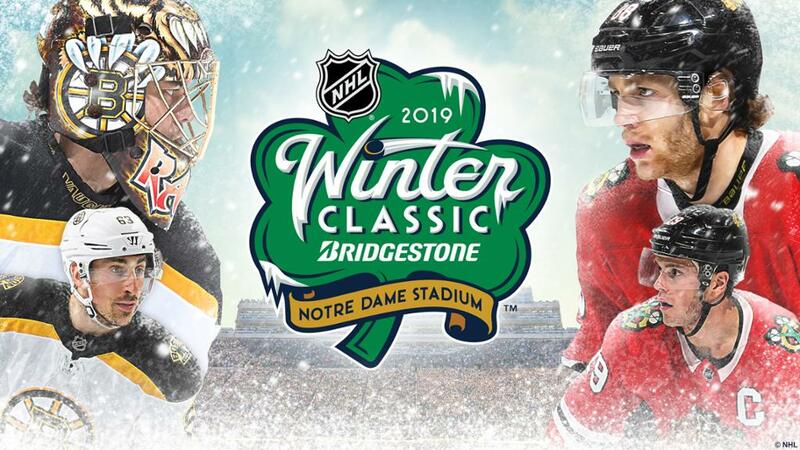 With Chicago and Boston on Jan. 1, 2019 at Notre Dame Stadium, you expect it to be even more special considering the Original Six history between the two franchises. 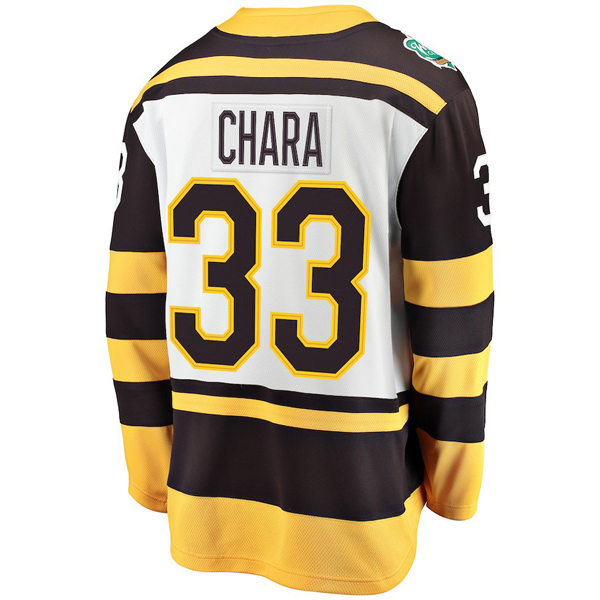 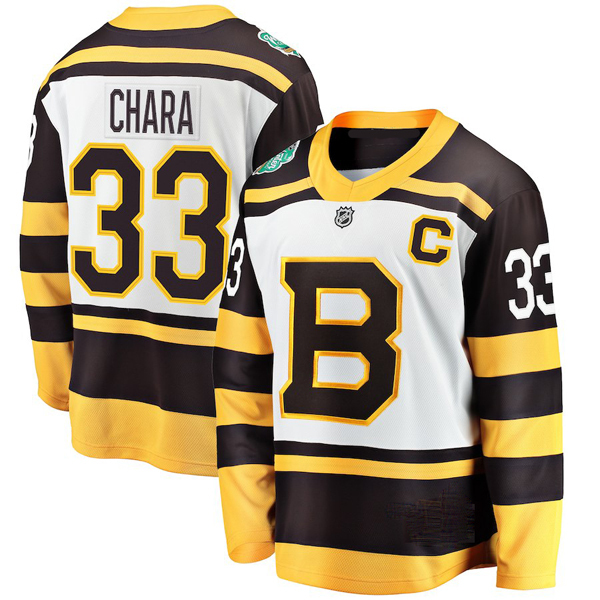 As the visiting team, the Bruins were first to unveil their Jerseys, a throwback to the club’s uniforms in the 1930s. 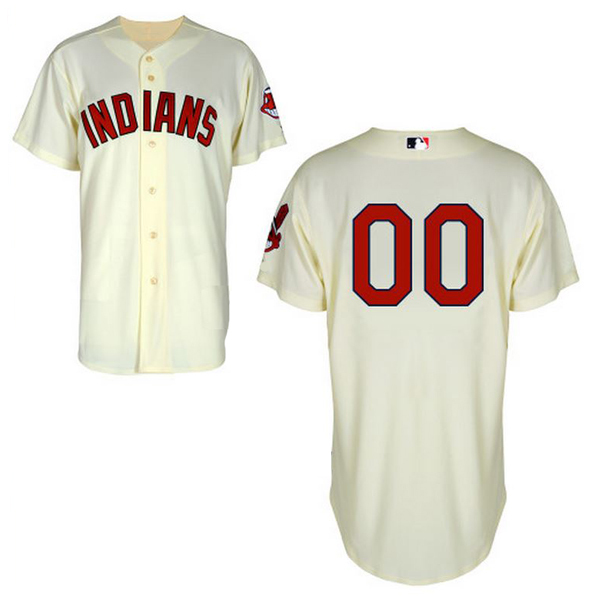 They’re not identical to that look, as they have new sleeve striping, but the overall aesthetic is a tribute to that era. 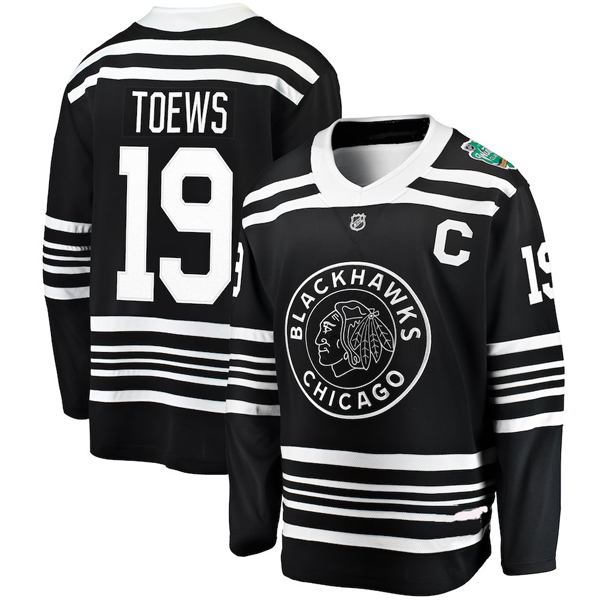 The Blackhawks revealed their jerseys and they’ll also be going with a retro look. 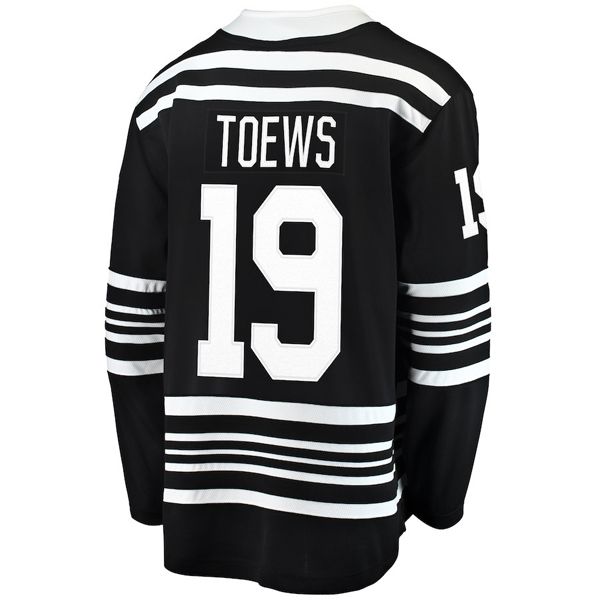 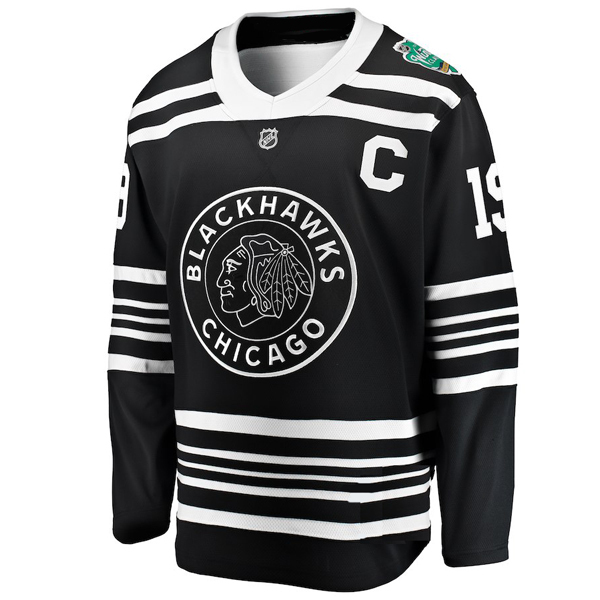 The ‘Hawks will go black and white to pay homage to the franchise’s look from 1934, the year they won their first Stanley Cup. 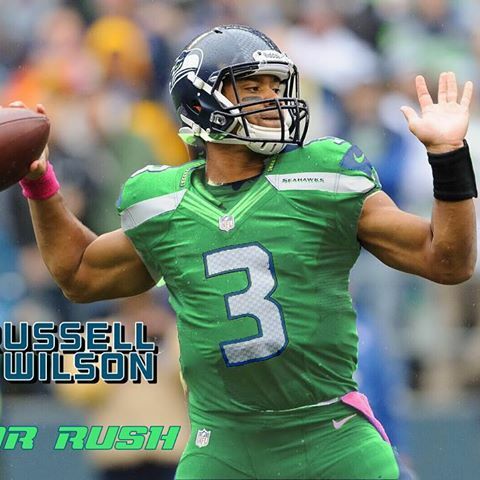 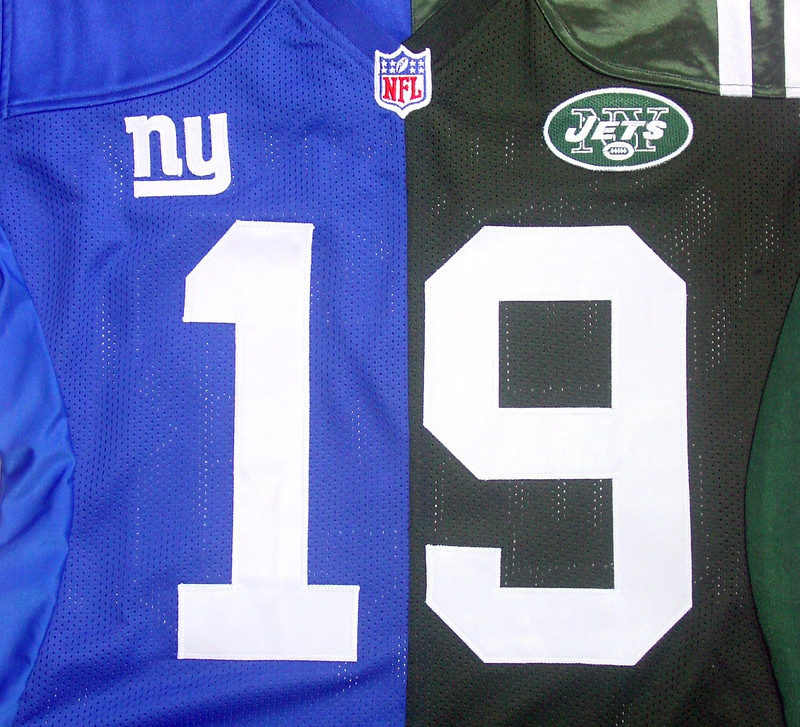 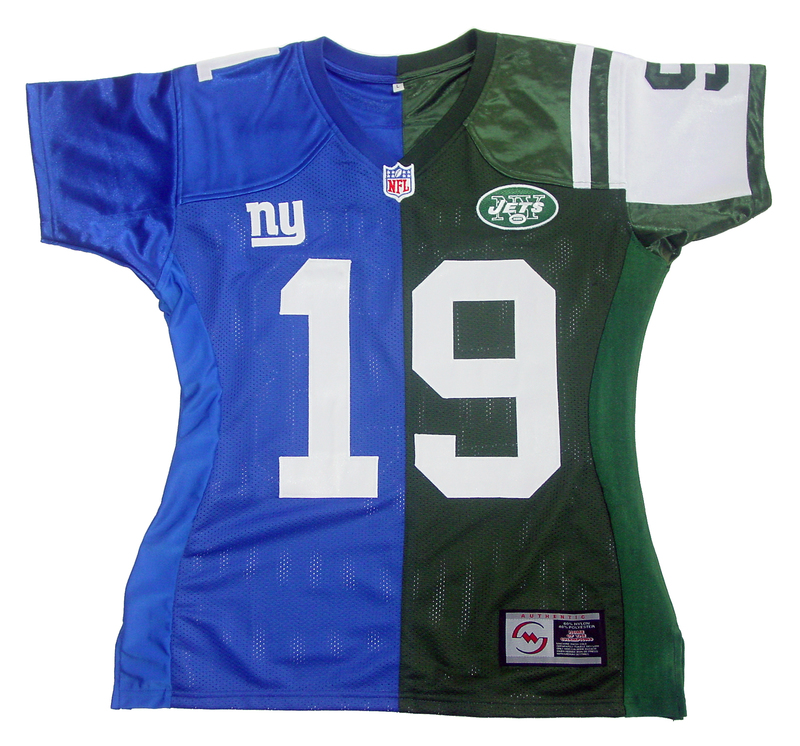 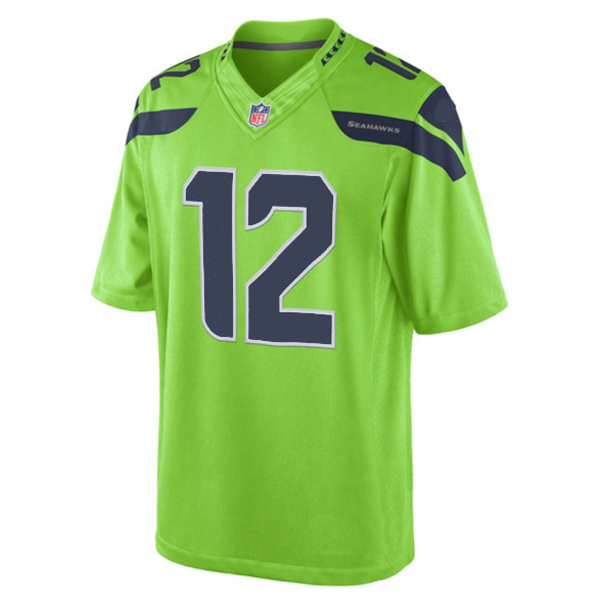 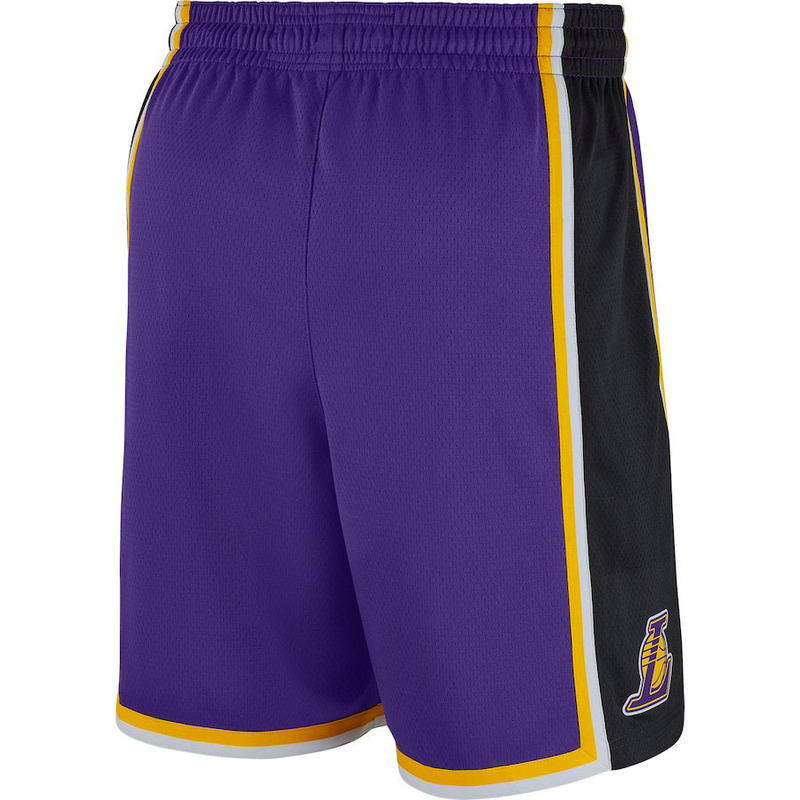 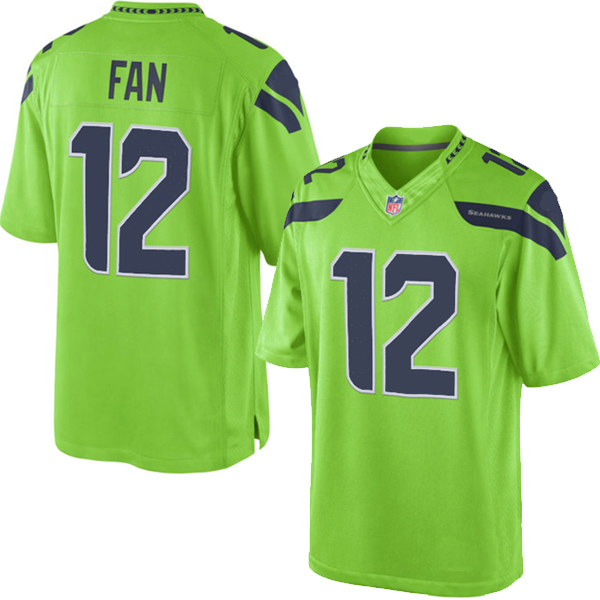 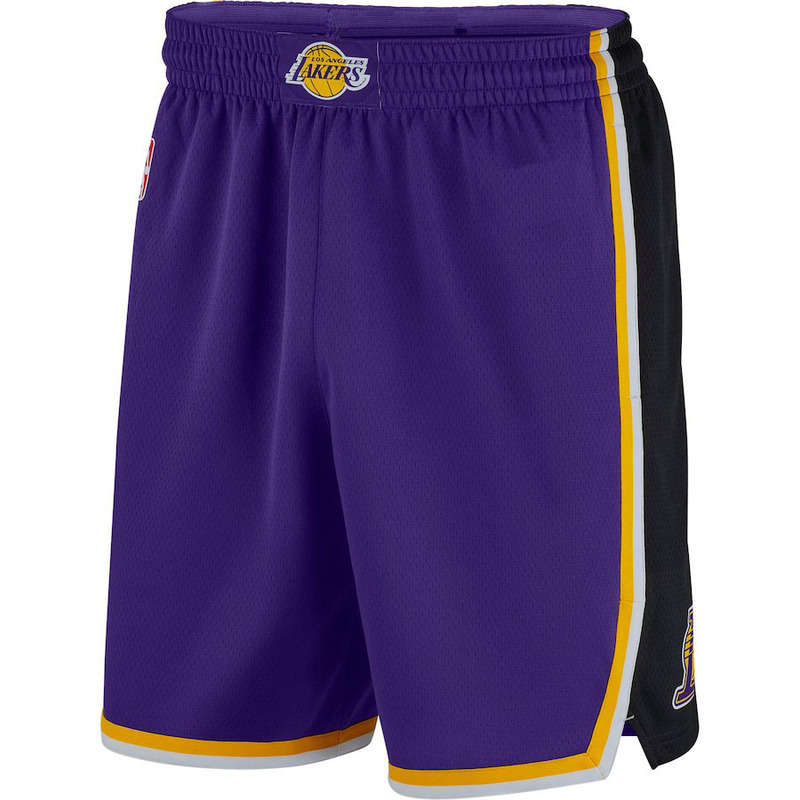 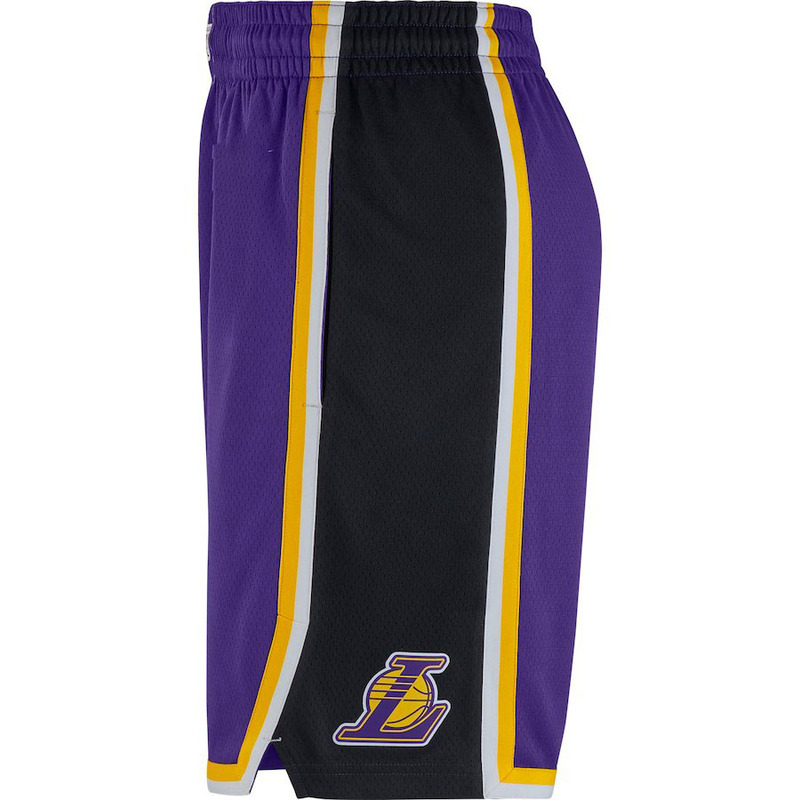 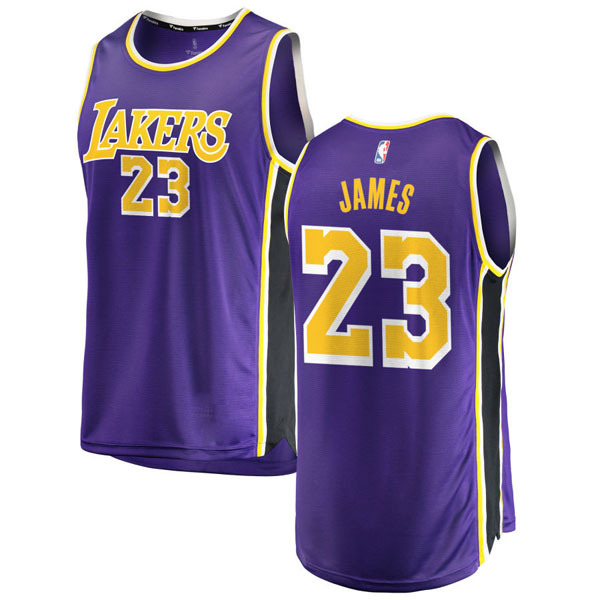 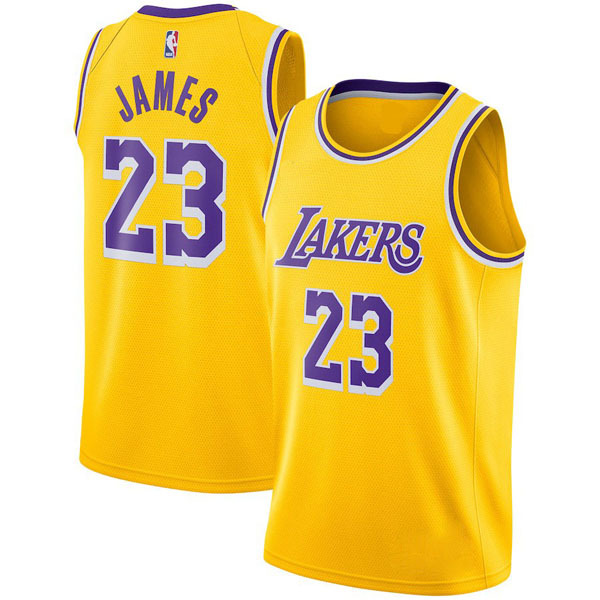 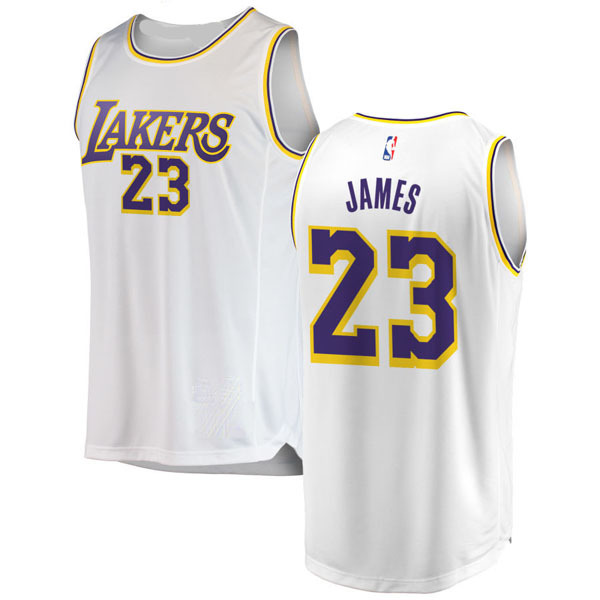 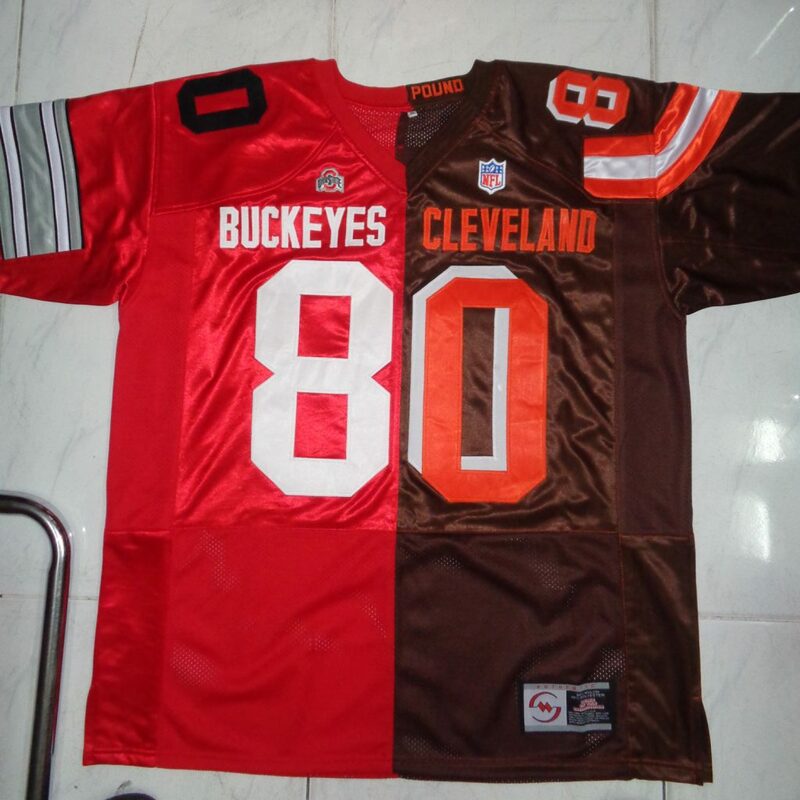 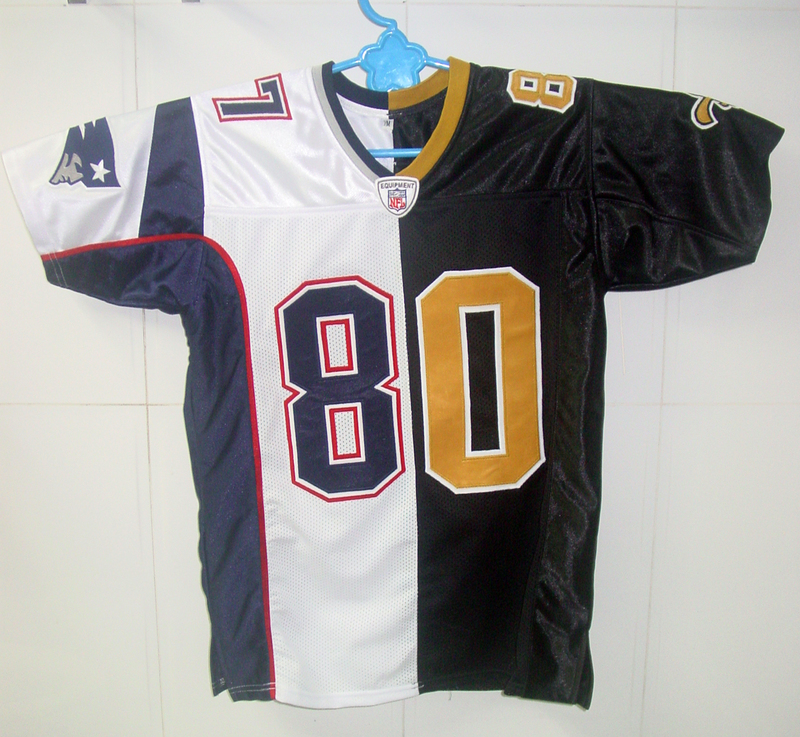 The finest quality authentic style sports game jerseys shirts and shorts. 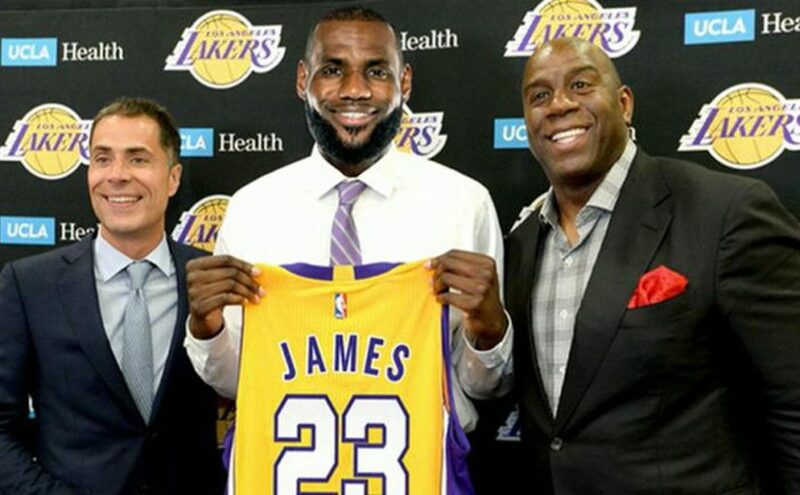 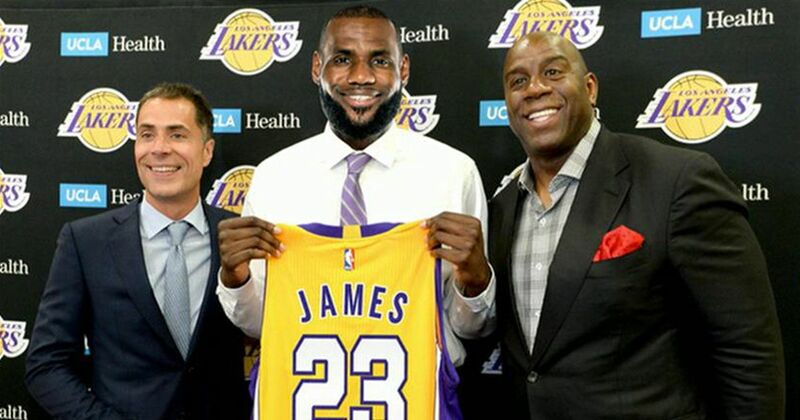 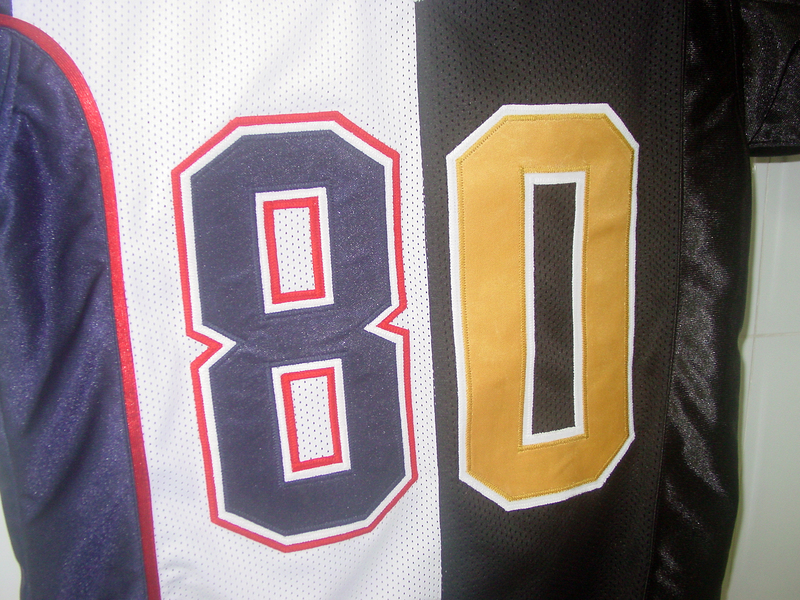 NFL, NBA, MLB and NHL. 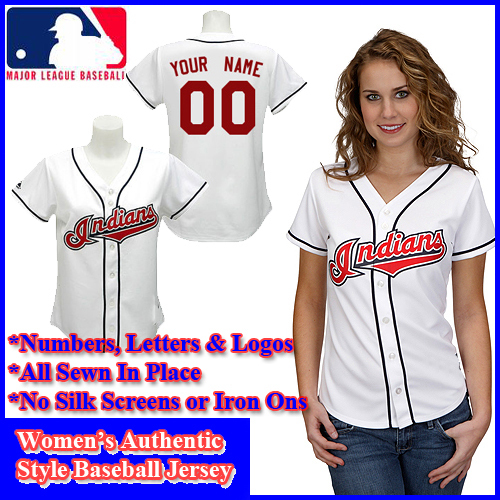 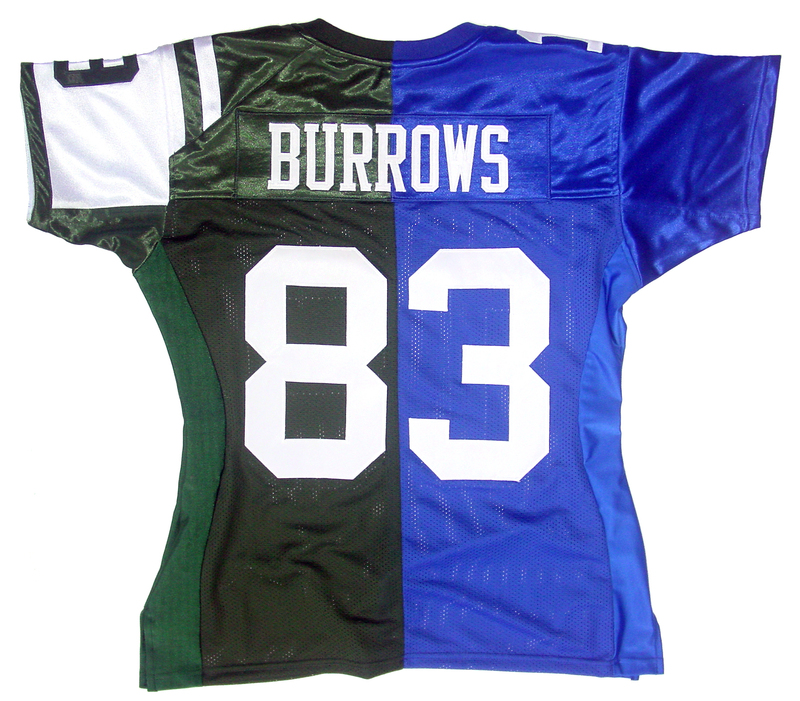 Custom made to order jerseys and team uniforms at great prices. 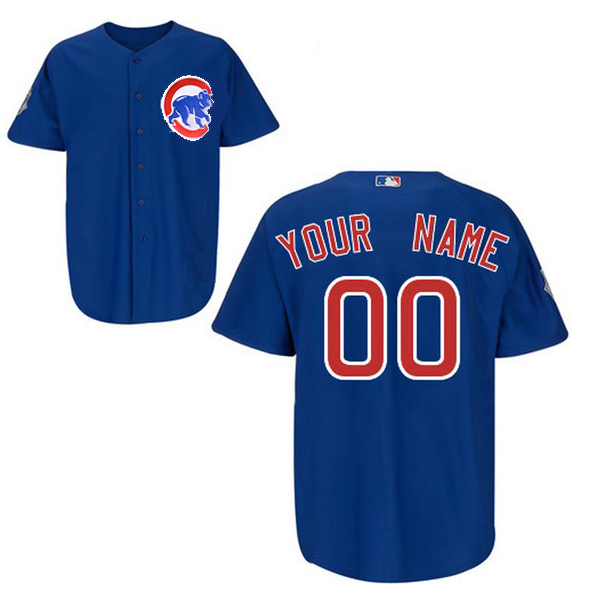 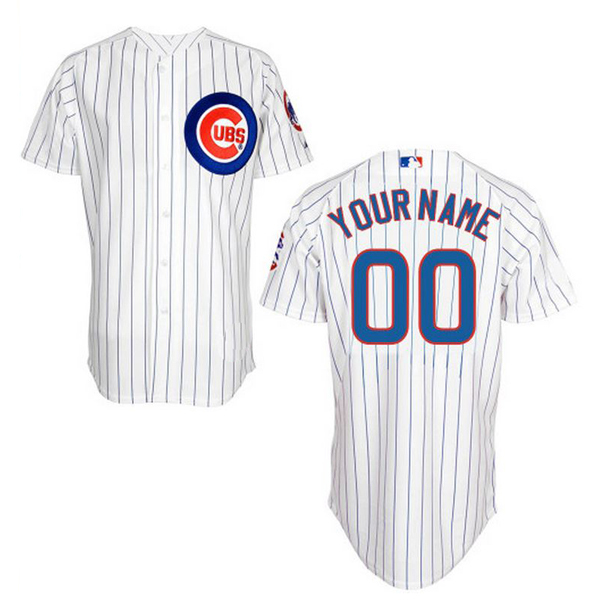 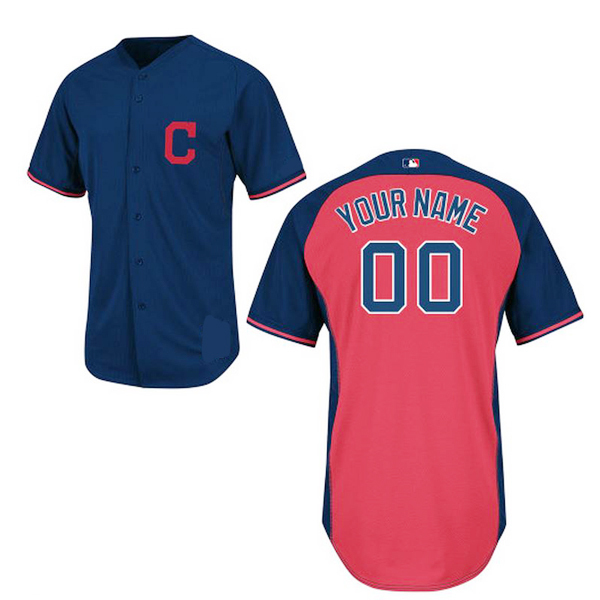 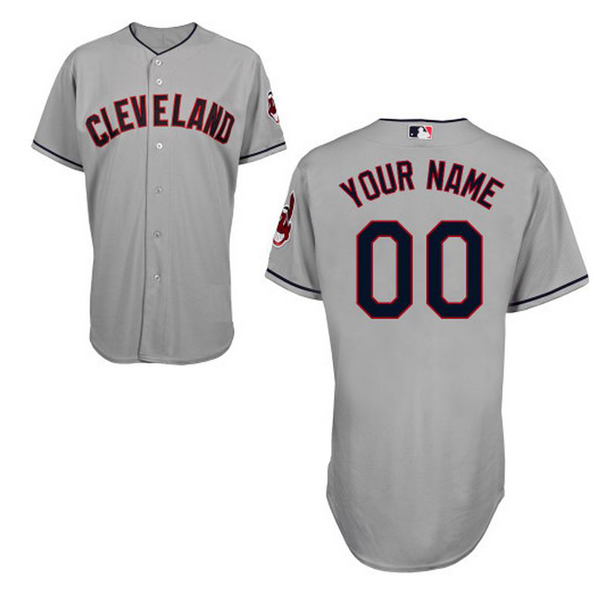 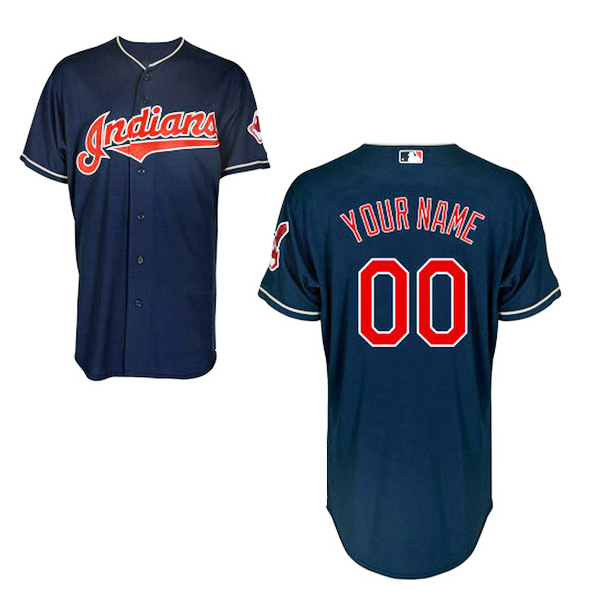 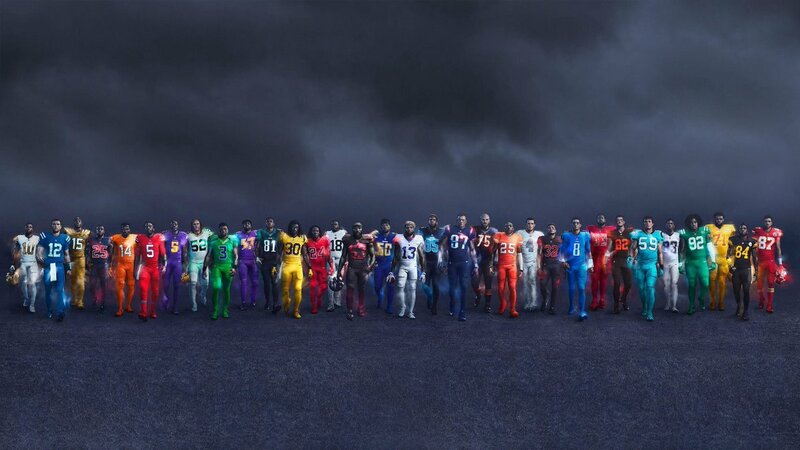 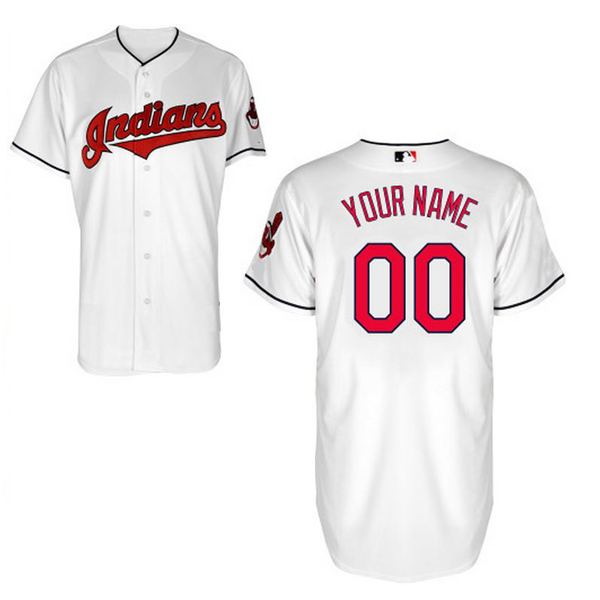 My Size Jersey offering authentic style pro game jerseys that are superbly crafted and custom made in any size, name & number. 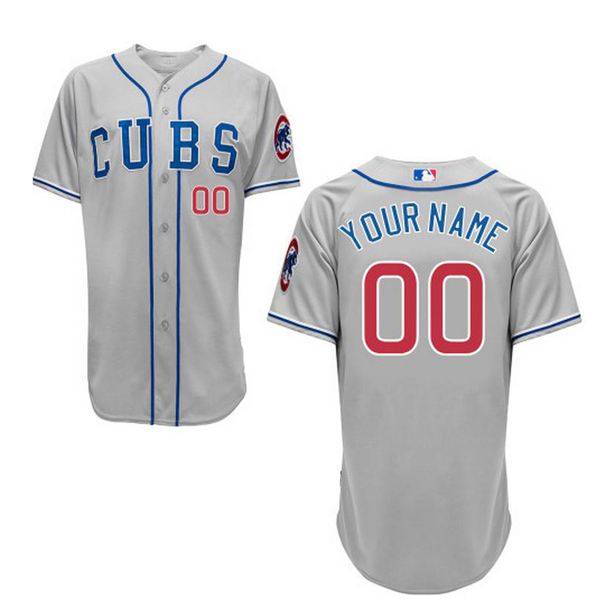 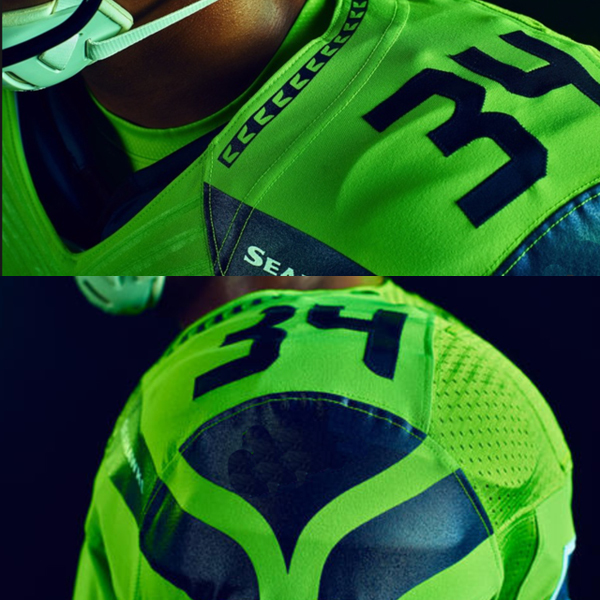 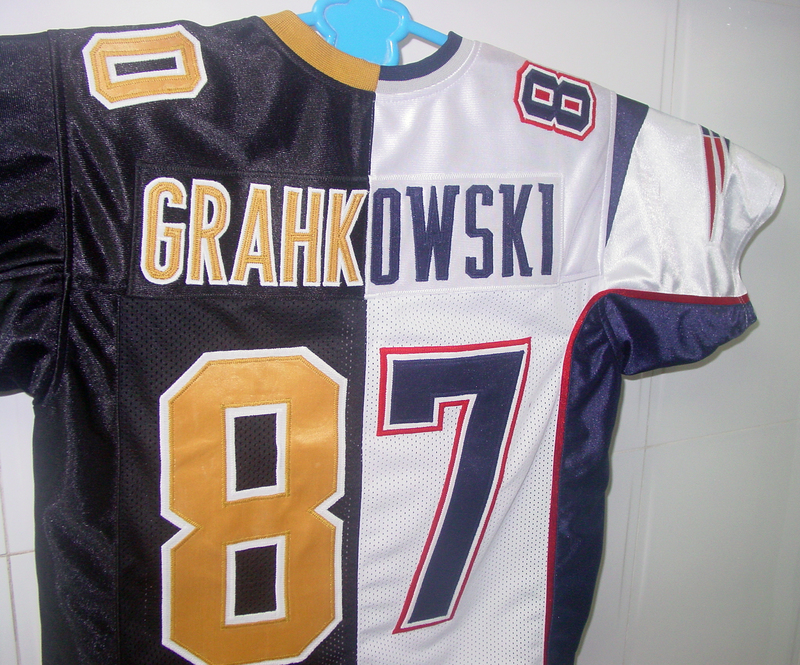 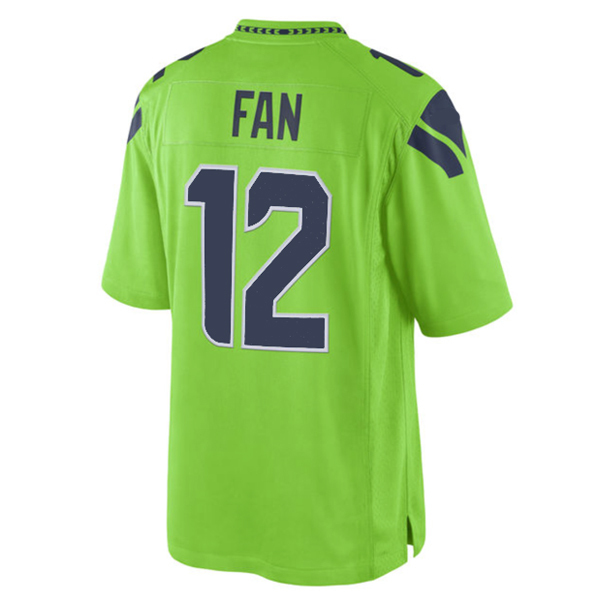 The tackle twill lettering and numbers are just like authentic game jerseys worn by the players, everything is cloth and sewn in place. 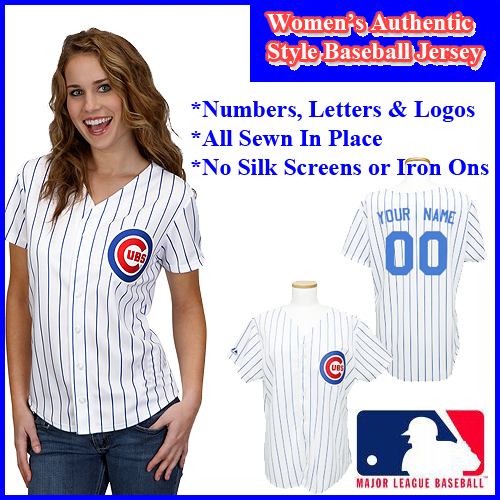 My Size Jersey-Sport Shirts Jerseys Shorts.